Born Solana Rowe, she grew up and still lives in Maplewood, New Jersey, just a town away from Lauryn Hill’s birthplace (she even attended the former school of the Fugees figurehead). 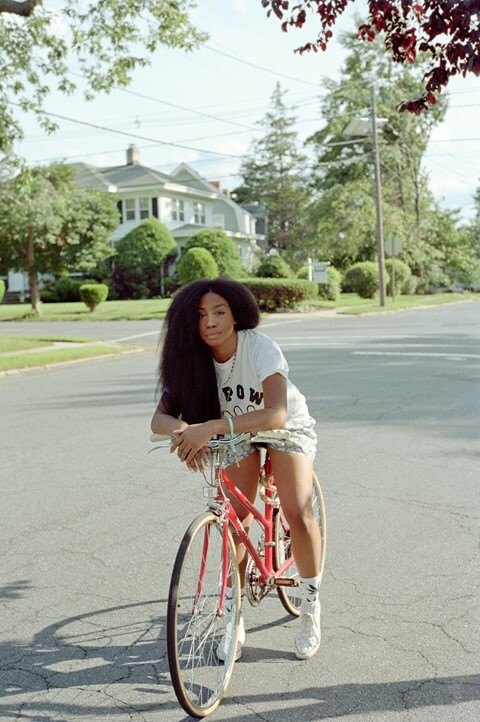 SZA was raised an Orthodox muslim, and for half her life her hair was covered by a hijab in public. She rarely watched TV or listened to the radio, missing out on the musical changes of the early 2000s because her father (a journalist and devout Muslim) offered only two listening options at home: John Coltrane or Ella Fitzgerald. “My parents built an entire new world for me on their own,” she explains. After finding an old iPod at school crammed with Björk songs, music became her escape at a time when she was being bullied for being different. She didn’t even celebrate Halloween until she was away at college, where she majored in marine biology.